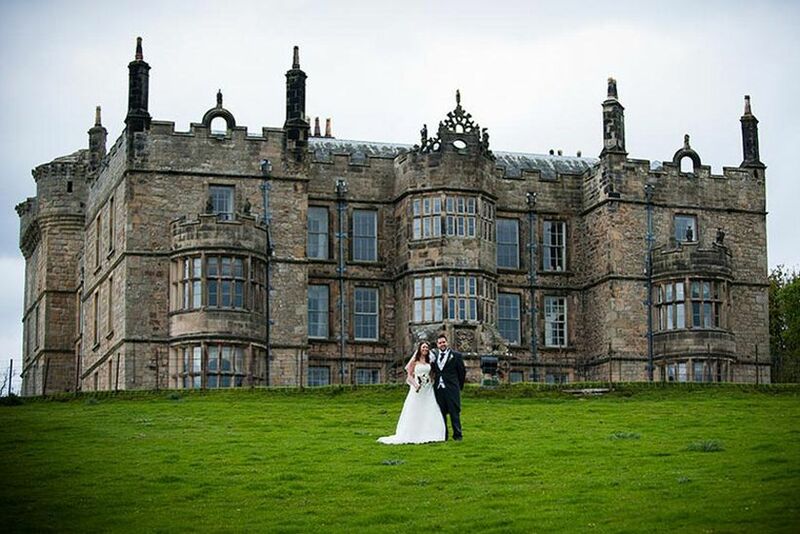 6 Northumberland Castle Wedding Venues Fit for Royalty | Wedding Tips ARE YOU A SUPPLIER? 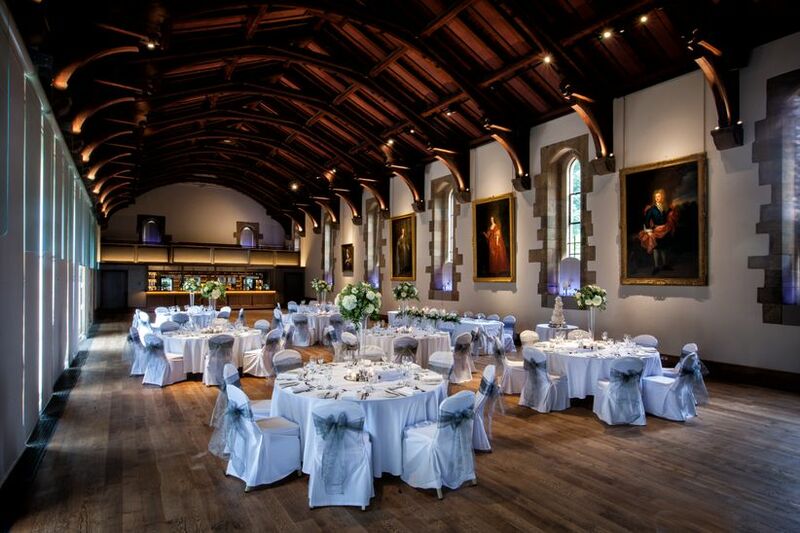 Want to say your vows in a Northumberland castle wedding venue fit for royalty? Here are a few castles in the county where you can tie the knot. Everybody wants to feel and be treated like royalty on their wedding day, even if marrying into the monarchy isn’t in their future. To get one step closer to those royal wedding dreams, we suggest booking a Northumberland castle wedding venue. The county has a handful of amazing options complete with turrets, stone archways and regal interiors. We’ve rounded up our favourites in this list. 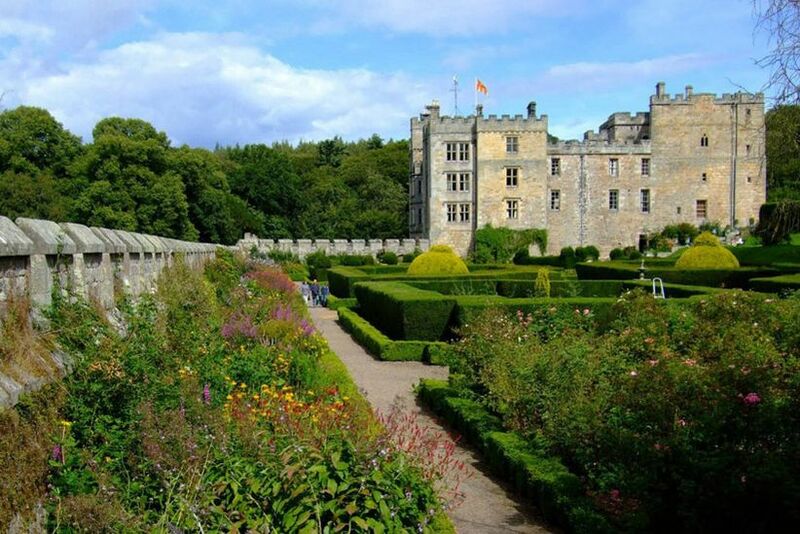 Here are a few Northumberland castle wedding venues fit for royalty. Harry Potter fans, this one’s for you! Alnwick Castle doubled as Hogwarts for the film saga, meaning you’ll basically get to tie the knot in the school of witchcraft and wizardry. 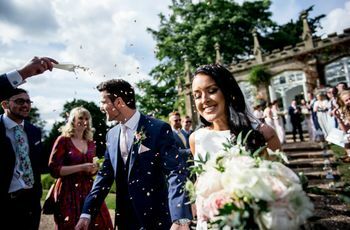 While you probably won’t meet any mythical creatures or learn any spells, you will be treated to some amazing sights and service at this Northumberland castle wedding venue. 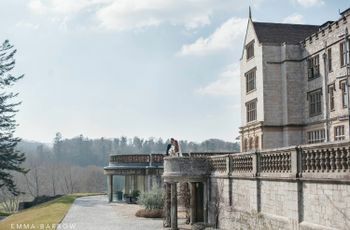 It has three unique spaces available for celebrations: the Guest Hall (which can accommodate up to 200 guests), Hulne Abbey (which can accommodate up to 500 guests) and the country house at Friars Well (which can accommodate up to 60 guests). 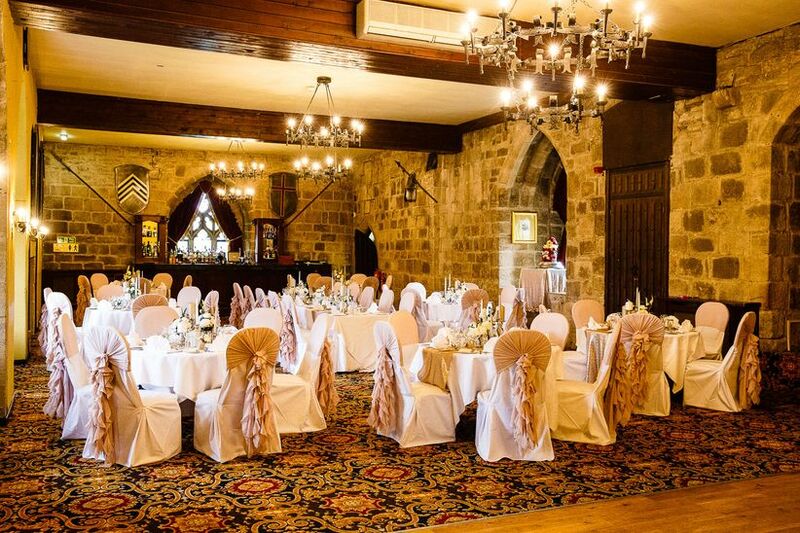 This Northumberland castle wedding venue looks like it was stolen from the pages of a fairytale book. 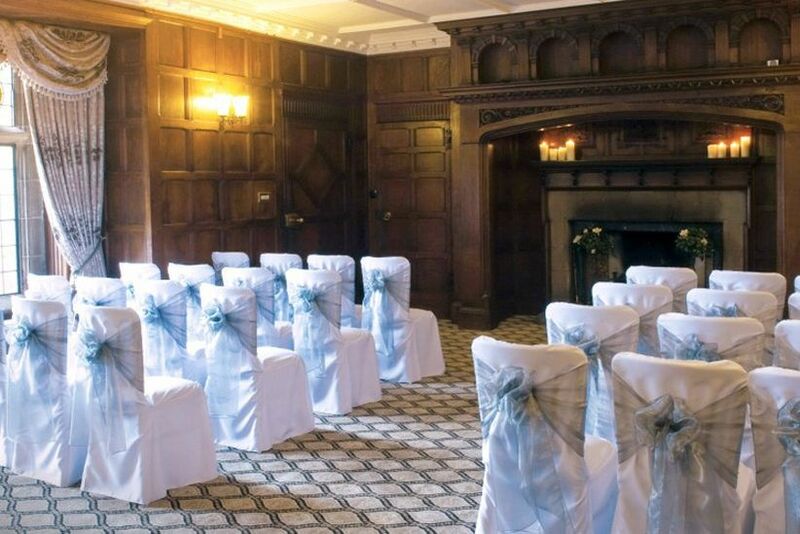 Langley Castle Hotel is tucked away on a gorgeous 10-acre estate and offers stunning indoor and outdoor settings for your event. The largest indoor space, the Stuart Banquet Suite, can fit up to 120 guests, making it the ideal spot for a small to midsize wedding. 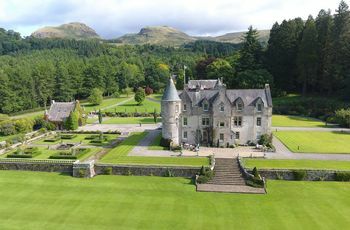 BTW, the castle is also hotel, so you and your guests can crash there post-reception. Chillingham Castle has all the bells and whistles you could want in a wedding venue. Not only is the interior downright beautiful, but its grounds are also home to a lake, forest and Italian gardens (giving you plenty of amazing backdrops for your wedding photos). So far as space is concerned, the venue’s Great Hall can accommodate up to 100 guests, but if you need a bit of extra room, you can put up a marquee on the South Lawn (it’ll bump the capacity up to 150 guests). If you hail from Bamburgh (or close to it), this is the Northumberland castle wedding venue for you. 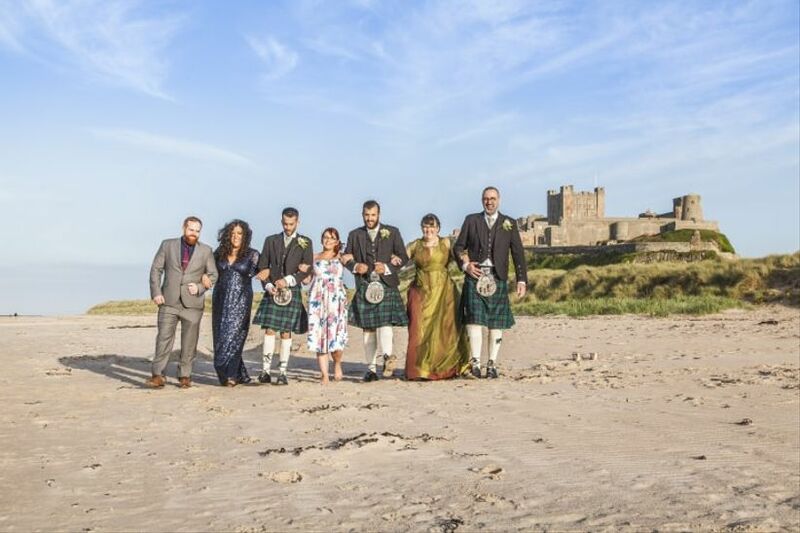 Bamburgh Castle is located on a 9-acre estate that looks out onto the coast, perfect for those who can’t choose between a castle and waterfront wedding venue. It has two equally lovely licensed event rooms indoors (each of which can fit up to 150 guests), or, you can bring your event outdoors and opt for a marquee tent, instead. Chipchase Castle is a 17th century Jacobean mansion that sits on the bank of the North Tyne. It can host 90 guests for a ceremony in its chapel, or, if you’d prefer a less traditional setting, you can get married in its Dining room or Hall (both are licensed). For your reception, you can bring your guests out to the lawn, for a night of drinking, dinner, dancing and debauchery under the cover of a marquee tent. 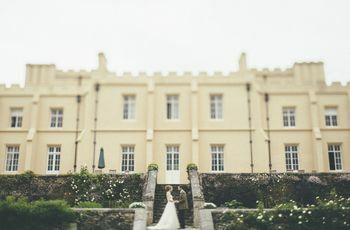 Otterburn Castle is sort of a jack-of-all-trades - it’s a castle, it’s a hotel and it’s a restaurant (giving you plenty of choices for your wedding venue). Inside you’ll find a number of elegant spaces - complete with glowing chandeliers and all the trappings of luxury - where you can say your vows and host your reception. If you’d prefer to make use of its sprawling lawns and manicured gardens, that’s also an option.